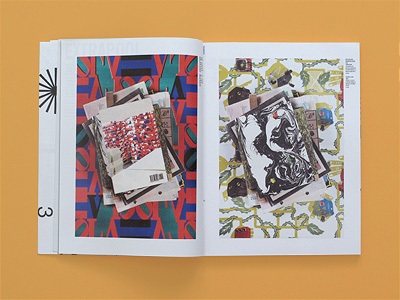 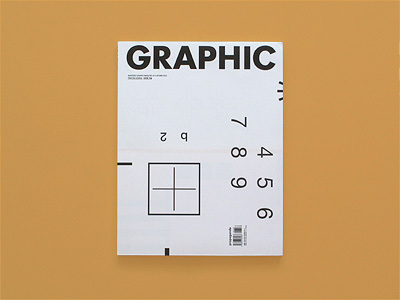 This issue is a �Printing Journal�, presented as a magazine within a magazine. 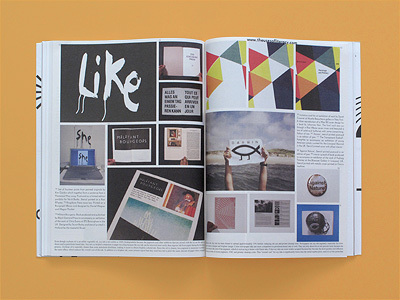 It explores the map of contemporary printing culture and how printing actually operates by visiting printers and seeing their work in person, by interviewing an eminent graphic designer and asking how his previous work relates to printing, by having a designer�s talk to present their varying interests in the printing culture, and by inviting a few designers to fill their own pages with print work. 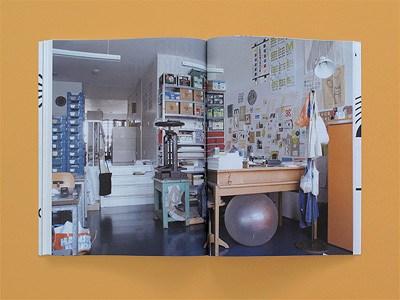 Contributions by Calff & Meischke Drukkerij, Extrapool (Knust), Veenman Drukkers, Wyber Zeefdruk, Hans Gremmen,� Harmen Liemburg, The Uses of Literacy, Karel Martens, Kees Maas and Richard Niessen.